Ask a Therapist: What Can I Do to Nurture Long-Distance Relationships with The Children in My Life? Finding ways to connect with loved ones over long distances is a dilemma faced by many families. Grandparents, aunts, uncles, and other family might not get many opportunities to interact with distant loved ones in person and must rely on other means such as phones or computers. 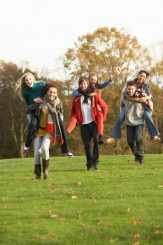 This reality can make it more difficult to connect with younger children who live apart from you, but there are ways to overcome this distance. 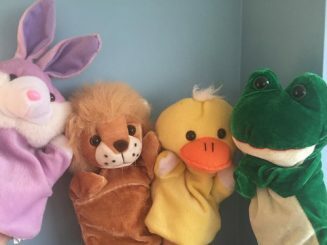 Read Dr. Katie Godfrey’s ideas about how to facilitate long distance connections with children in your family using hand puppets for interactive conversations with younger loved ones. 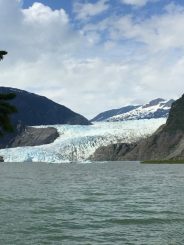 Dr. Katie Godfrey offers advice on how to keep your mood bright even when the days turn dark and many of us struggle with low energy and mood.